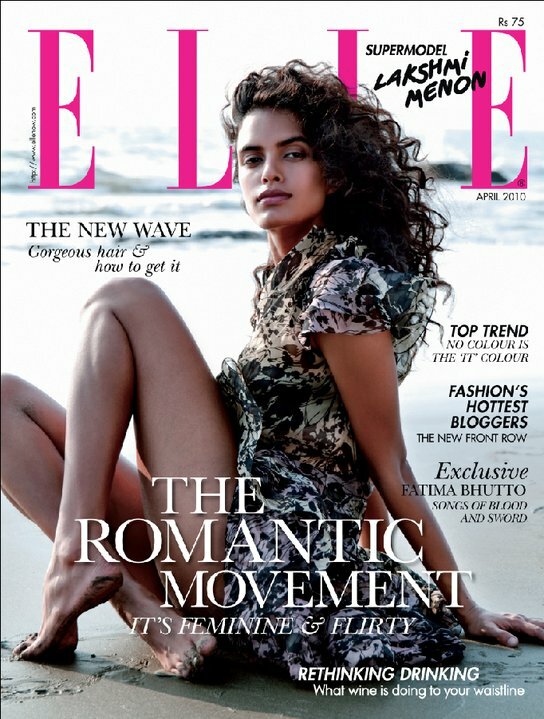 I admit, I am biased towards Elle India. They have both great content and beautiful editorials. However when it comes to covers I'm not, out of all of the April covers I love the Laxmi cover, the masthead colour stands out as well it exudes summer.